Oui Monsieur! 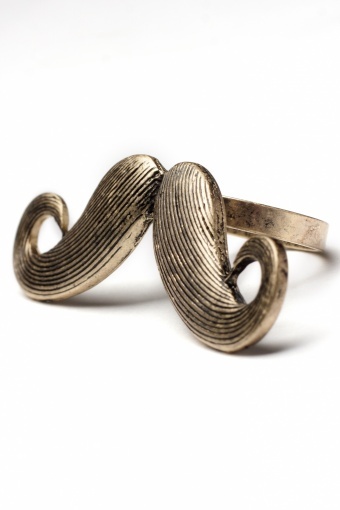 Fancy Moustache ring gold. 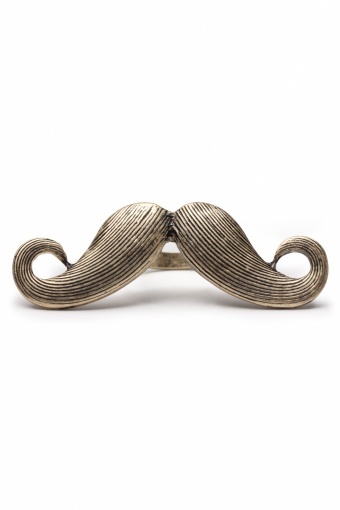 Great eyecatcher ;-) this ring with moustache that covers your fingers beautifully.